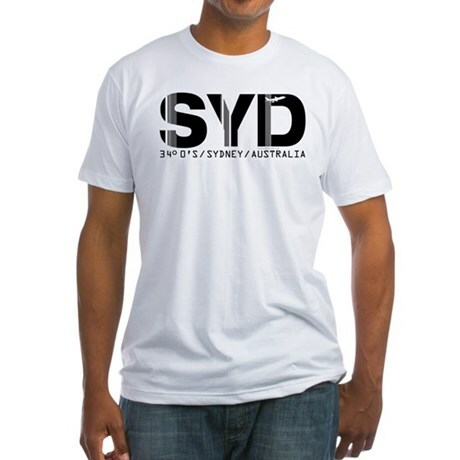 Product Information For stylish weekend comfort anytime, guys will want to live in our Fitted T. Made of ultra-fine, combed ring-spun cotton, that gets softer with each washing. Lightweight for summer comfort or winter layering. Grab attention with this vintage fit that loves to hug skin. (Size up for a looser fit).